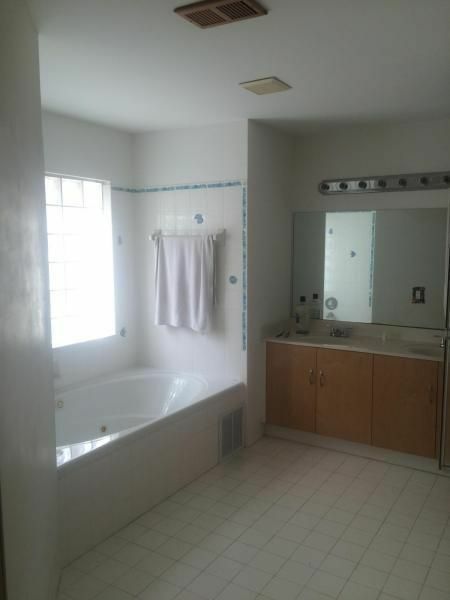 Hi Amanda, I'm interested in more information on 8510 Nw 47th St, Coral Springs . 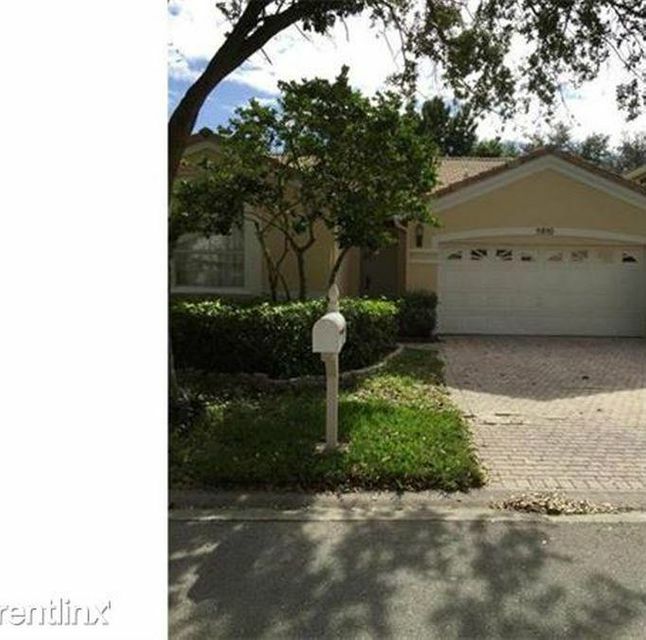 This endearing home is situated at 8510 Nw 47th St, Coral Springs in Broward County. 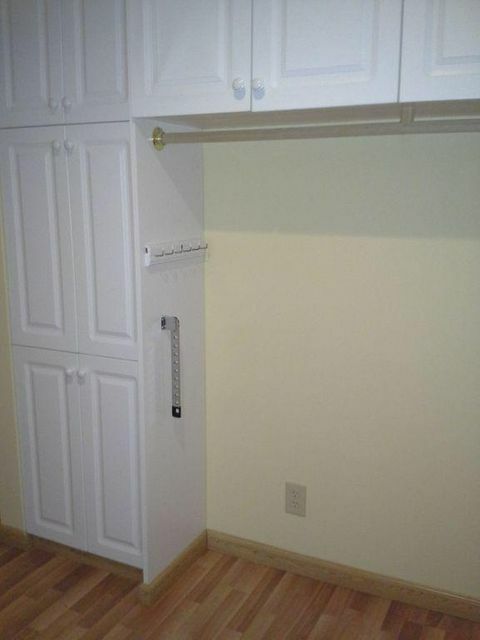 This home in the Pine Crest neighborhood and was built in 1997. 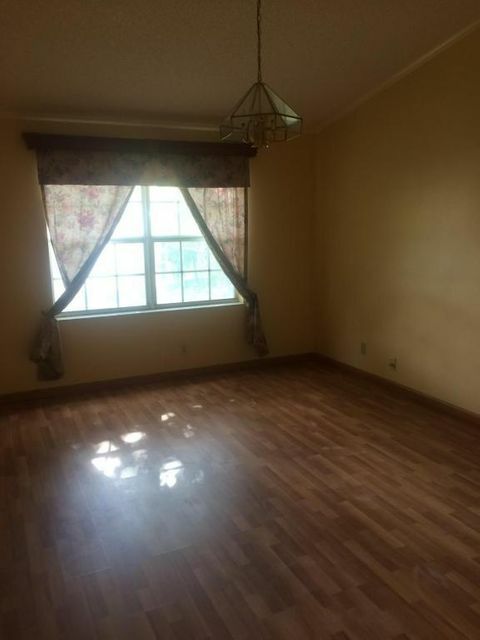 The property has 3 bedrooms and 2.0 bathrooms. 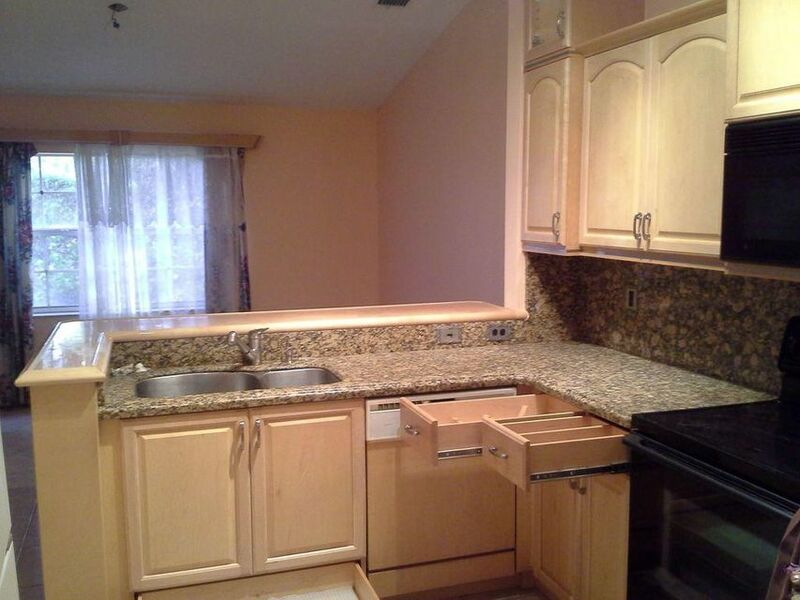 The property is classified as a RESIDENTIAL: SINGLE FAMILY and has 2,270 square feet. 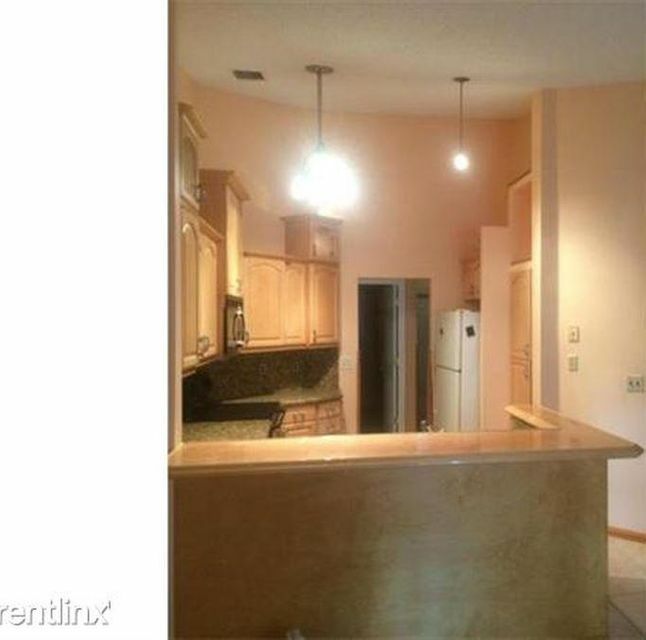 If you and your family want houses for rent in Pine Crest FL, this residence is a perfect model. The property is assigned to the N-rated Country Hills Elementary School. The middle school for this home is Coral Springs Middle School, which receieved a N school grade. While the high school in this area is the N-graded Coral Springs High School. 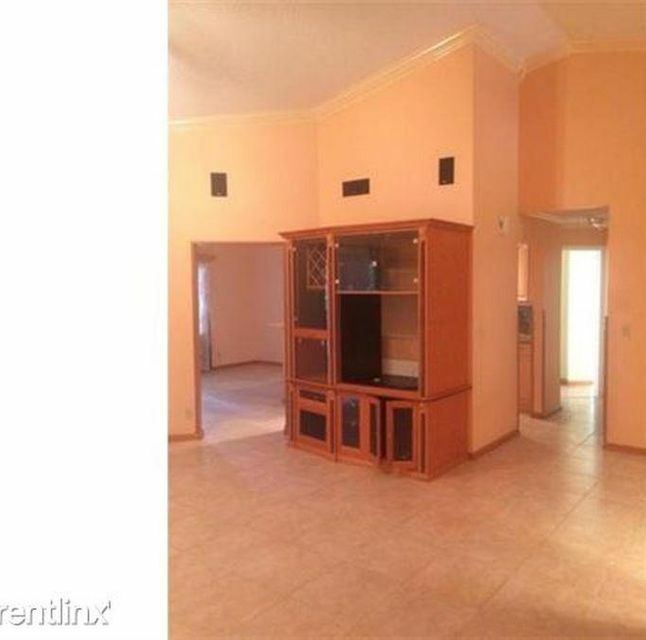 IDX information regarding 8510 Nw 47th St and houses for rent in Pine Crest FL is provided exclusively for consumer's personal, non-commercial use. It may not be used for any purpose other than to identify prospective properties consumers may be interested in purchasing, and the data is deemed reliable but is not guaranteed accurate. All listings featuring the BMLS logo are provided by BeachesMLS Inc. This information is not verified for authenticity or accuracy and is not guaranteed. © Copyright 2013 Beaches Multiple Listing Service, Inc. 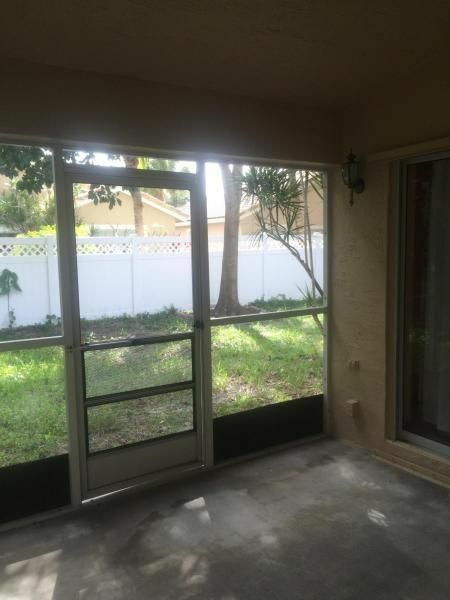 Unless otherwise noted, all property information regarding Coral Springs FL property and houses for rent in Pine Crest FL is obtained from public records and/or provided by MVRealty.